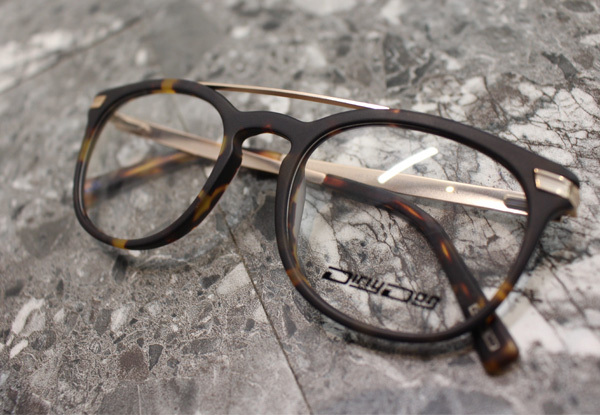 Selected branded frames include Dirty Dog, Morgan, Sceats, Animal, Etnia and Manish Arora. 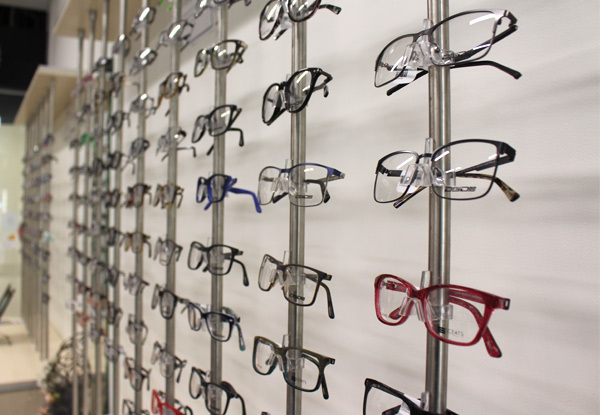 Selected basic frames include OK, Monde and Everest. 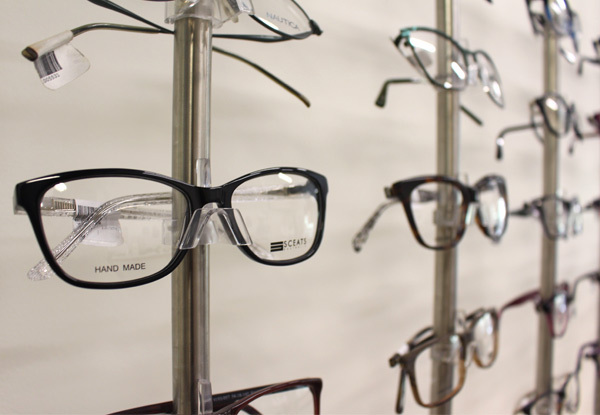 Grab an eye exam, frames, and lenses from Spex for You. Bookings essential. Subject to availability. Stock Prescription range is +4.00 to -3.00 sphere and is -0.25 to -2.00 cylinder. Lens upgrades available if outside the power range - normal retail lens prices apply. 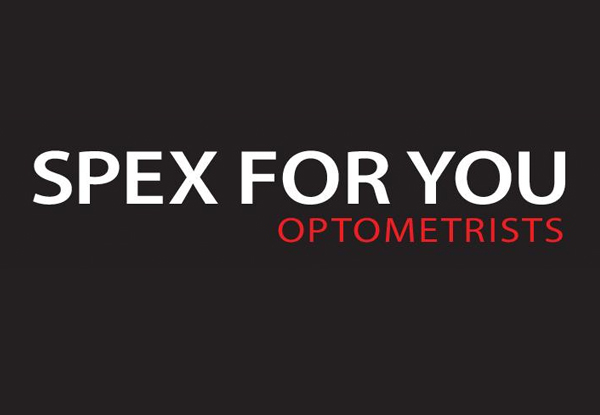 Lens upgrades available to transitions, multifocal and polarised lenses - normal retail lens prices apply. 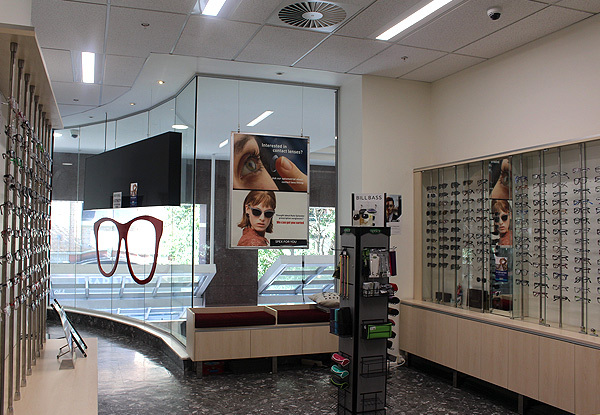 Frames only in sections shown in store. Frame upgrades available between ranges in the promotion. No other frame upgrades available. 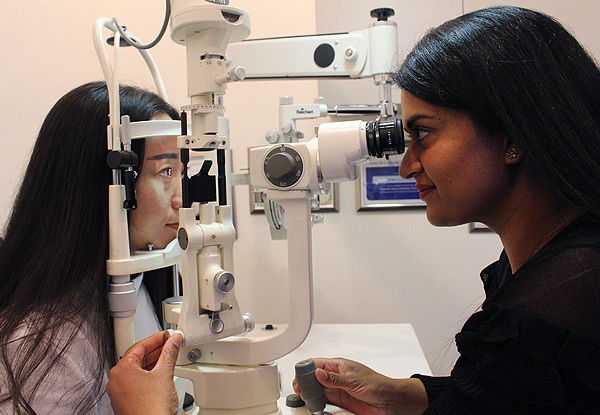 Lens upgrades available at further cost: anti-reflective coatings, transitions, high index lenses, multifocal, sun tint & polarised options available at additional charge. 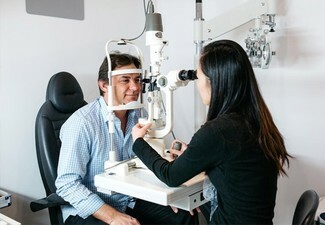 Visual field tests not included. Contact lens prescription and drivers license forms will incur an additional fee, payable direct. Courier fees will be an additional charge - contact merchant for details. No refunds unless required by law. No cashback. Not to be used with any other offer.